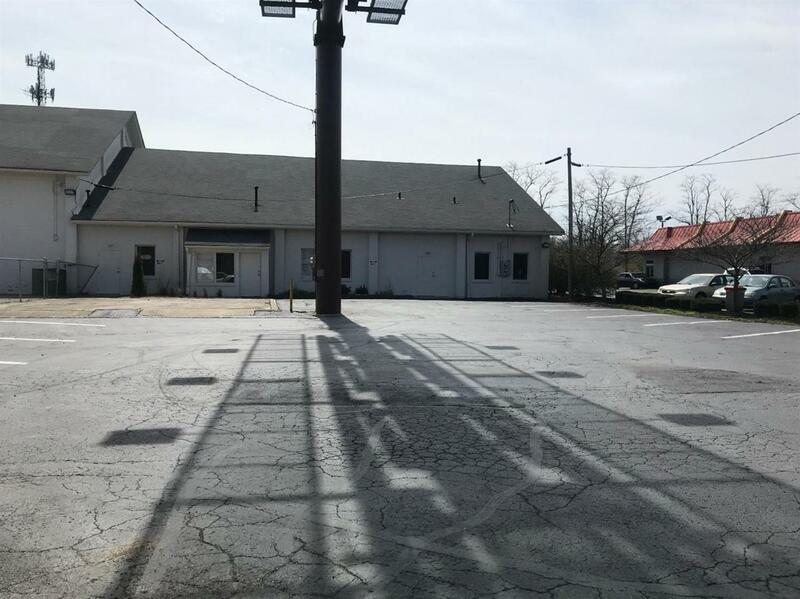 2300 SF office space with high visibility/traffic on Winchester Road. $9.50 SF/YR, modified gross(tenant pays utilities). No CAM. Newly renovated office space with reception/showroom, private office, conference room, 3 private bathrooms, 3 entrances and open work areas and storage closets. Listing provided courtesy of Christa Collins of The Gibson Company. Listing information © 2019 LBAR Multiple Listing Service. All rights reserved.